Infinity has far more complaints to state regulators than other auto insurers of similar size. Its financial strength is excellent, according to ratings agency A.M. Best. It offers all its website resources in Spanish. Infinity Insurance is an auto insurer whose policies are geared toward Hispanic customers. Infinity was acquired by Kemper, a nonstandard insurer and the 13th largest car insurance company in the nation, in July 2018. Limited information is available about the insurer on its website. According to its site, Infinity primarily serves “targeted urban areas within selected states.” Infinity also offers collector car and commercial policies. DriverClub provides roadside assistance 24 hours a day, even if you’re a passenger in someone else’s car. Membership is free; you pay for service as needed. 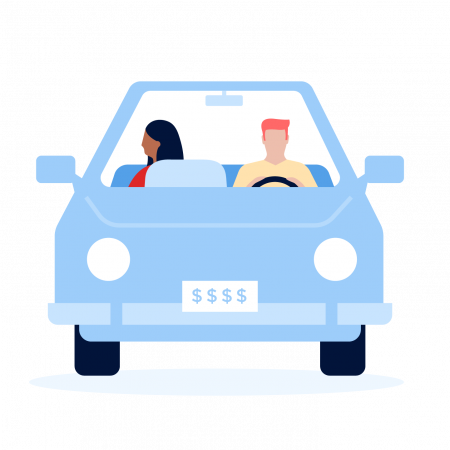 Ridesharing insurance from Infinity is available in the Miami metropolitan area for customers who drive for services such as Uber or Lyft. Infinity’s financial strength is “excellent,” according to ratings agency A.M. Best. Financial strength is important because it indicates how well an insurer can pay claims. Infinity had far more than the median number of complaints to state regulators for auto insurance in 2018 relative to its size, according to the National Association of Insurance Commissioners. Website: On Infinity’s website, you can view or change your policy, make payments, track a claim and more. You can also read any of Infinity’s webpages in Spanish. Mobile app: Infinity’s smartphone app allows you to view ID cards, make payments and find preferred repair shops. You can also use the app to summon DriverClub roadside assistance at any time.